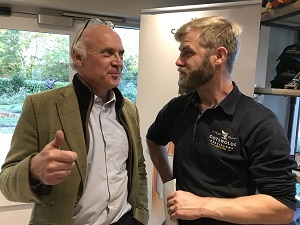 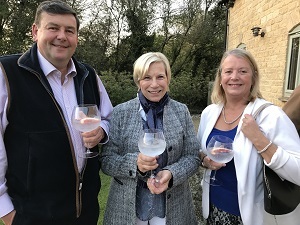 There were beaming smiles and full glasses of the very best gin and tonic as Moreton Show welcomed new members at an exclusive evening hosted in fine style by The Cotswolds Distillery. 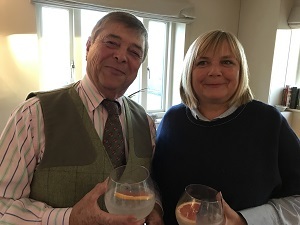 The sun shone too as Moreton Show chairman, Steve Parkes welcomed members who had joined at this summer’s show. 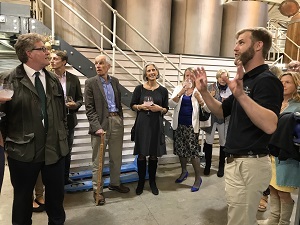 As the sun went down, it was Cotswolds Distillery’s Head of Events, Oliver Morris who conducted fascinating tours of the Stourton plant. 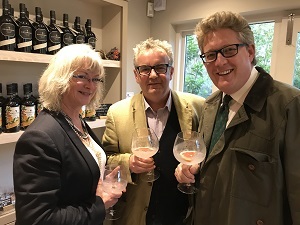 The evening was organised by Council members, Diana Acland, Katharine Loyd and James Coker.